New IT bill: Decrease in Cybercrime or a Threat to Freedom of Speech? 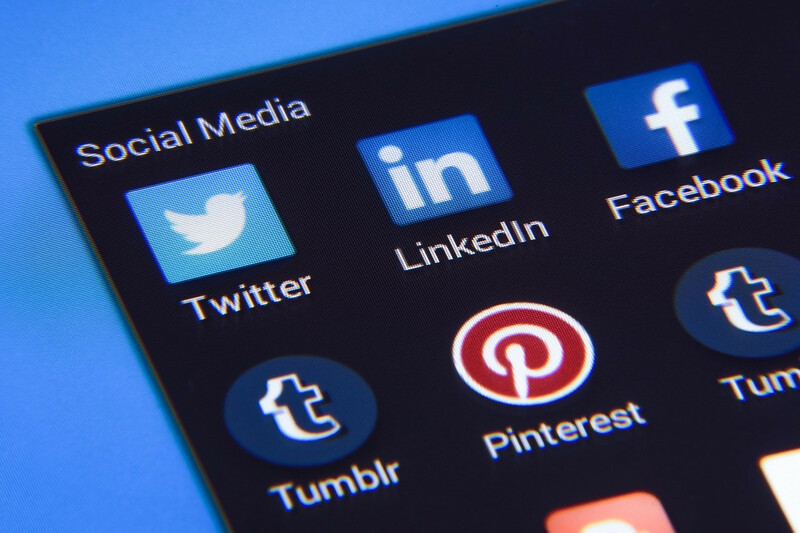 Nepal government’s new Information Technology bill seeks to curtail freedom of expression by introducing punishment for posting ‘improper content’ on social media as deemed by the government. 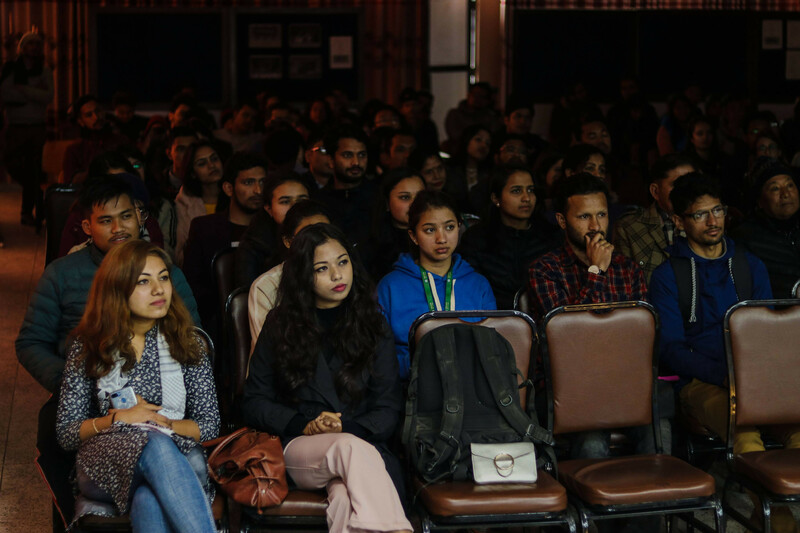 Final year students Abhishek Khatiwada, Ashmita Thapa, Shibesh Duwadi, and Manoj Gyawali have started a new software company, Four Tuples. 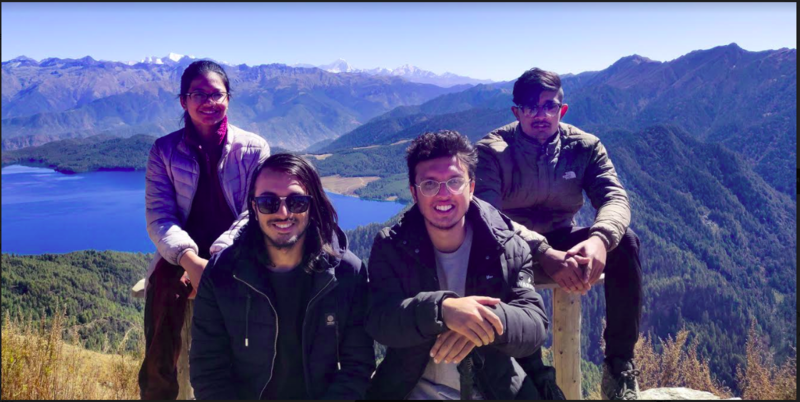 Final year students Abhishek Khatiwada, Ashmita Thapa, Shibesh Duwadi, and Manoj Gyawali have started a new software company, Four Tuples.